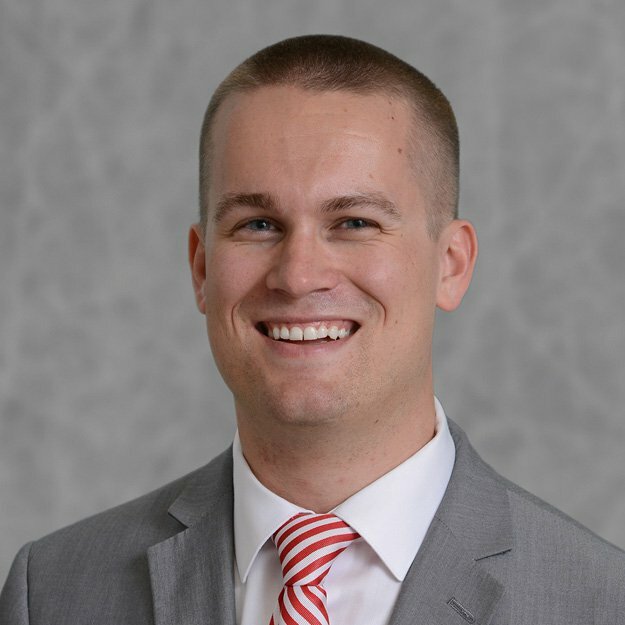 Josh Privette is NC State’s Coordinator of Student and Young Alumni Programs, a position which exemplifies his passion for bettering the lives of NC State students. Privette graduated from NC State with a B.A. in Political Science and Government, and originally planned to pursue a pre-law track with no intentions of coming into higher education. After deciding law was not his desired career path, Privette interned with the Alumni Center and basically never left. His experience as an intern for the Student Alumni Association (SAA) and involvement with the Alumni Association Student Ambassador Program (AASAP) ultimately motivated Privette to desire a career with NC State’s Alumni Center. During his time at NC State, Privette has been recognized with a number of awards for his dedication to the university, its alumni and students. However, when asked which award he was most proud to receive, Privette responded that awards are not his motivation, but working with students is his greatest reward. In just a few minutes of talking with him, his passion for NC State and dedication to its students is clear. Although Privette splits his time between Young Alumni and Students, his immediate focus is on bettering the lives of the students he encounters. “He has made a huge impact, not only on NC State, but on every student he encounters and I know he has made an impact on my life that I will always be thankful for and never forget,” said Ashtyn Coates, former President and Ambassador of AASAP. It may not be in his job description, but Privette is clearly dedicated to inspiring students to fulfill their potential and these efforts have not been wasted. Published in Summer Profile Series.